Be cool, chill out, stay connected. 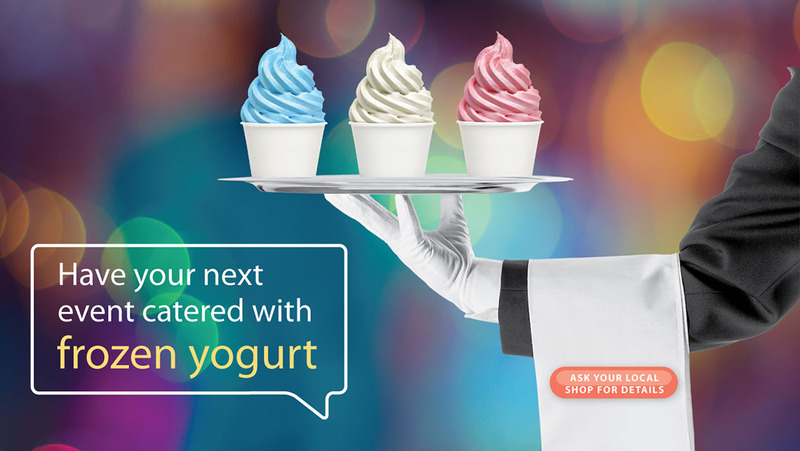 Unlike conventional frozen yogurt shops where you must wait for service only to have the clerk skimp on a few toppings, at Let's Yo you simply pick up a cup, swirl it with any combination of yogurt flavors, then top it off with your favorite toppings. Cool. 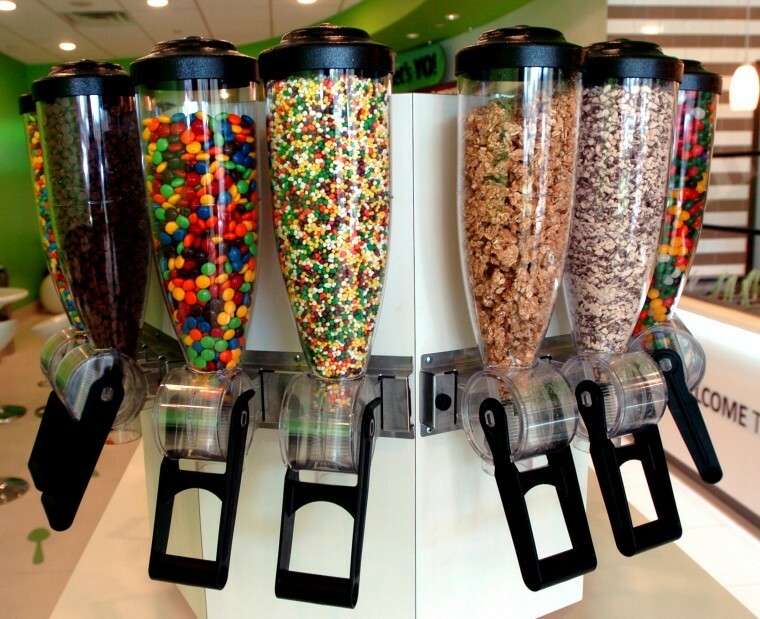 Choose one, three, ten toppings. 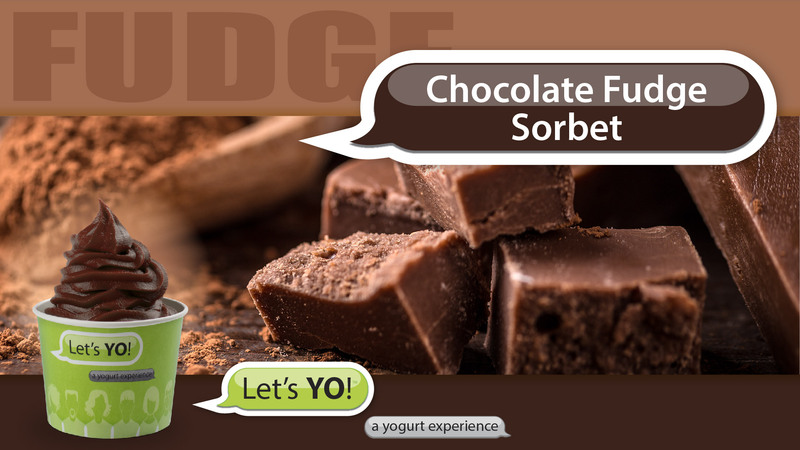 Make it healthy, or decadent -- it's up to you! And because your creation is priced by weight, you even control what you pay. Take a seat and chill out while connecting with friends and family. Enough chat. 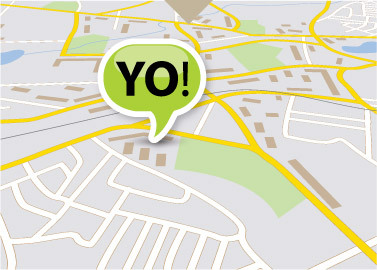 Time to GYSO (get your swirl on) at the nearest Let's Yo! Find great deals, or request fundraising or catering.